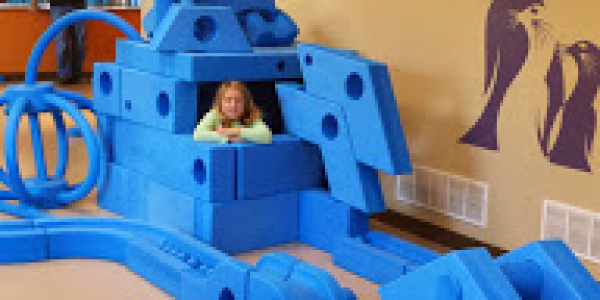 The Imagination Playground is a wide variety of large foam blocks that we bring out for special occasions. 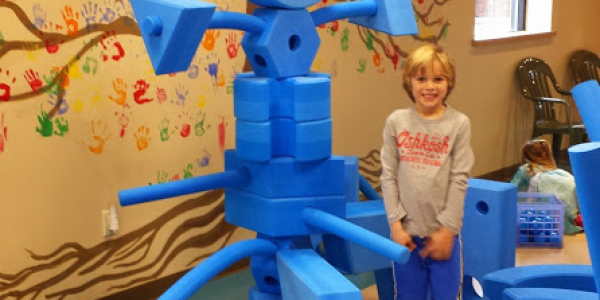 The blocks are not out everyday, but they do come out quite often like during winter and spring breaks, as well as, when we have groups visiting. 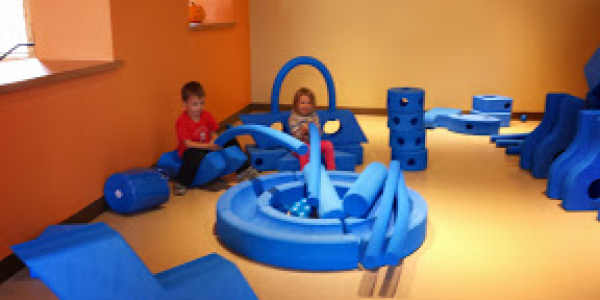 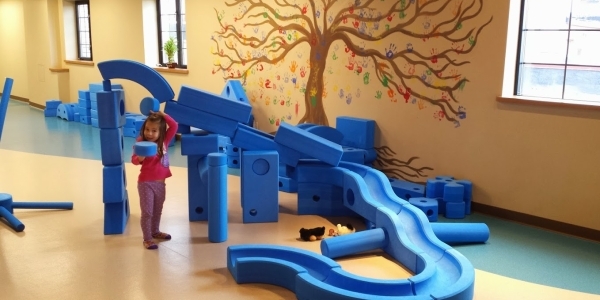 You can truly let your imagination flow when playing with the Imagination Playground.